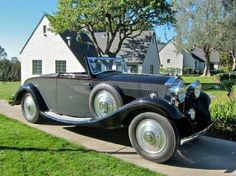 1933 Rolls Royce 20/25 Coachwork by Freestone and Webb, Right hand drive, all records on car since NEW. Has had a complete Restoration. 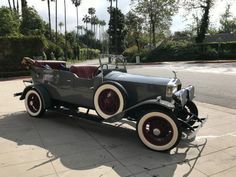 Car is Beautiful and will be a nice piece to your collection or museum. Runs and Drives Good. Call Today and Make a Deal!! !